The Web is the most powerful communication medium and the largest public data repository that humankind has created. Its content ranges from great reference sources such as Wikipedia to ugly fake news. Indeed, social (digital) media is just an amplifying mirror of ourselves. Hence, the main challenge of search engines and other websites that rely on web data is to assess the quality of such data. However, as all people has their own biases, web content as well as our web interactions are tainted with many biases. Data bias includes redundancy and spam, while interaction bias includes activity and presentation bias. In addition, sometimes algorithms add bias, particularly in the context of search and recommendation systems. As bias generates bias, we stress the importance of debiasing data as well as using the context and other techniques such as explore & exploit, to break the filter bubble. The main goal of this talk is to make people aware of the different biases that affect all of us on the Web. Awareness is the first step to be able to fight and reduce the vicious cycle of web bias. For more details see the article of same title in Communications of ACM, June 2018. 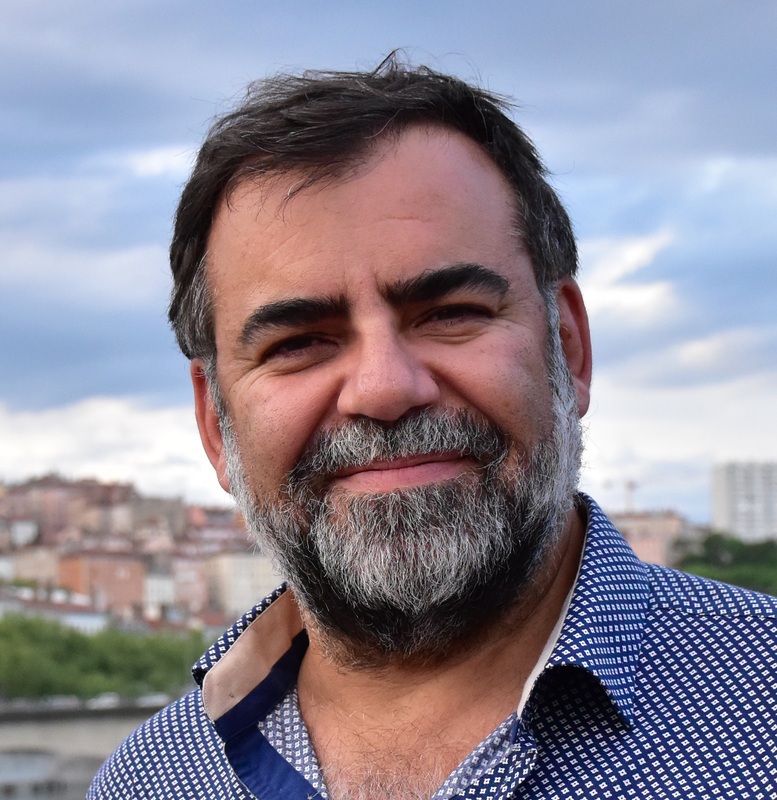 Ricardo Baeza-Yates is Professor of Practice and Director of Data Science Programs at Northeastern University, Silicon Valley campus, since August 2017. He received a Ph.D. in CS from the University of Waterloo, Canada, in 1989. He is also CTO of NTENT, a semantic search technology company. Before, he was VP of Research at Yahoo Labs, based in Barcelona, Spain, and later in Sunnyvale, California, from January 2006 to February 2016. He is co-author of the best-seller Modern Information Retrieval textbook published by Addison-Wesley in 1999 and 2011 (2nd ed), that won the ASIST 2012 Book of the Year award. In 2009 he was named ACM Fellow and in 2011 IEEE Fellow, among other awards and distinctions. His areas of expertise are web search and data mining, information retrieval, data science, and algorithms in general.